HI my name is Sam Deeney. I am a 7th grader, I'm 12 years old and I love dogs...............and food any way not important. 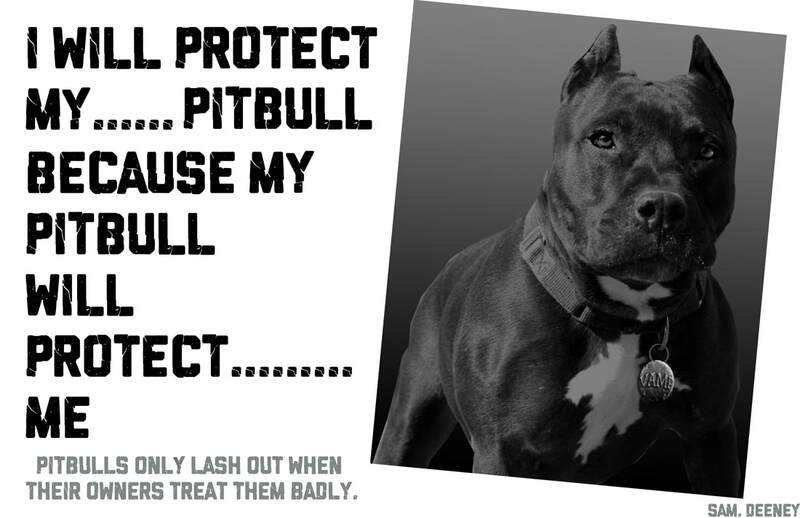 I made this poster to show people that pit-bulls only want to be loved and protected. 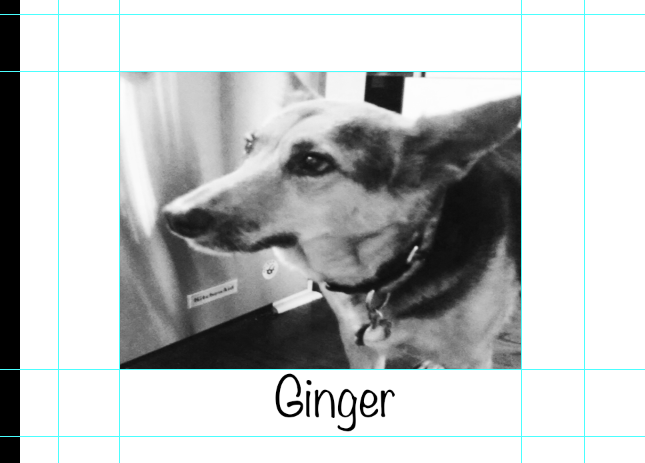 I picked that font because it's like a bold lettering and people usually think of pit-bulls as mean. At the end I added a fact. What inspired me to make this poster was my pit-bull because I don't want anyone to be afraid of a sweetheart. I feel most successful on my quote. So next time you see a pit-bull don't just judge it on it's looks. first I had to make the frame guide lines. then I had to put the text in. after that I put the picture of my dog. 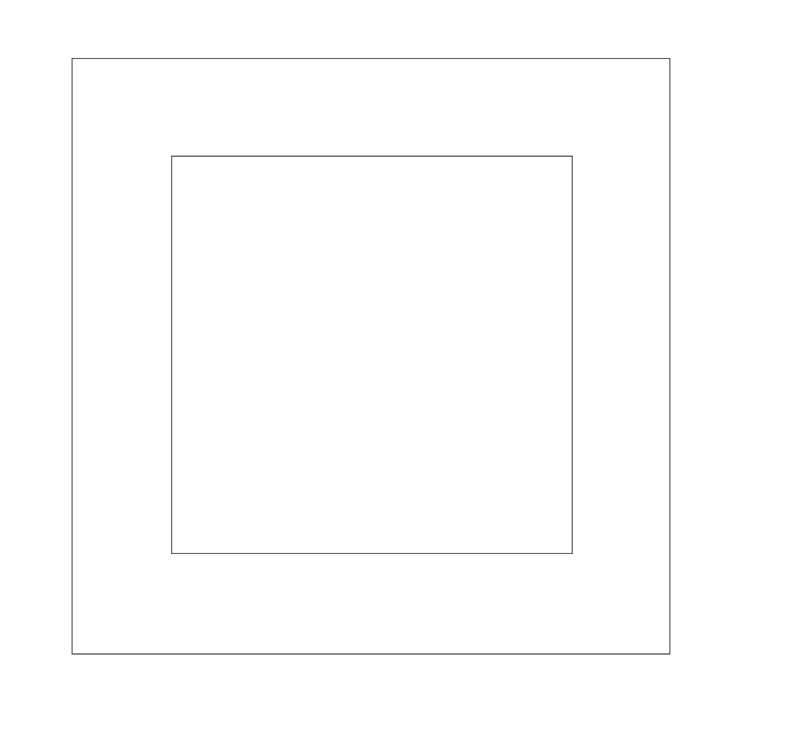 I used adobe illustrator to make this frame.